We are pleased to announce the introduction of the Q42 (QUAD 42) model to the InDuce product range. INDUCE Q42 is equipped with 42 RGBW LED devices (each 3W rated). 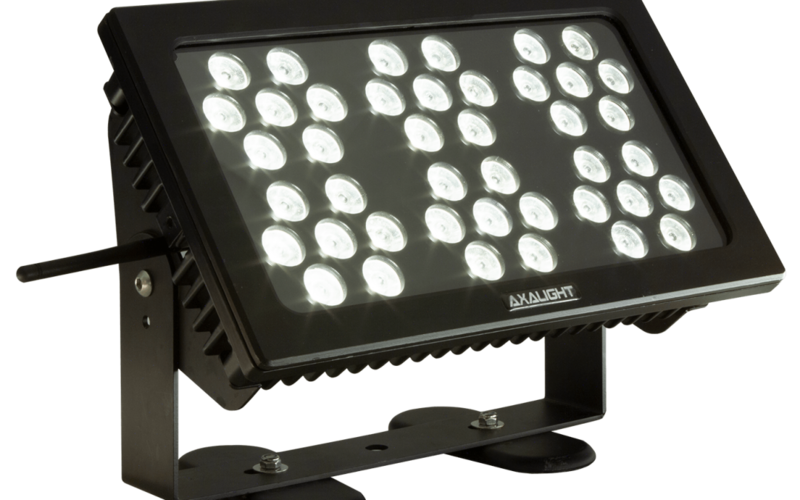 Maximum total LED power delivered is regulated to 60 LED Watts using AXALIGHT Power-Match technology which delivers increased light output when colour mixing at lower levels.